Will Fritz is the editor in chief of The Daily Aztec for the 2018-19 academic year. 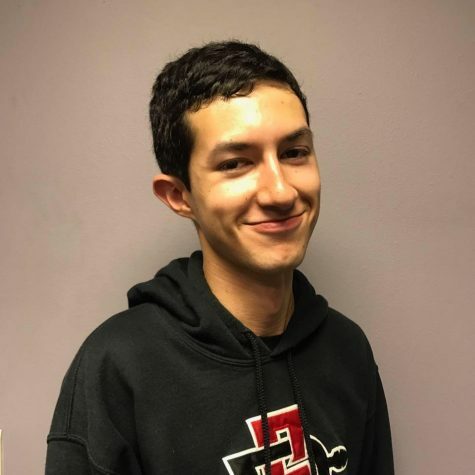 A fourth-year journalism major, he's a weekend breaking news reporter for City News Service, an editorial intern at Voice of San Diego and president of SDSU's chapter of the Society of Professional Journalists. Follow him on Twitter at @fritzed_, and contact him directly at (619) 594-4190 or editor@thedailyaztec.com.